Geneva Body Shop and Geneva Repair Shop, both family owned businesses, have been serving the western suburbs of Chicago since 1999. 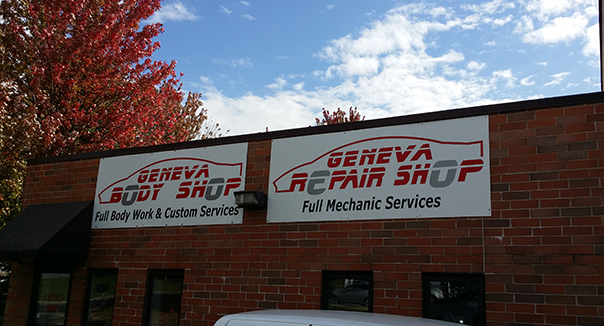 Geneva Body Shop offers an array of auto body collision services, custom paint, airbrushing and restoration projects. We work on ALL MAKES AND MODELS including hybrids , exotics, and motorcycles, which takes special certifications. In our auto body shop we work well with any insurance company to help make your collision repair process as easy and seamless as possible. 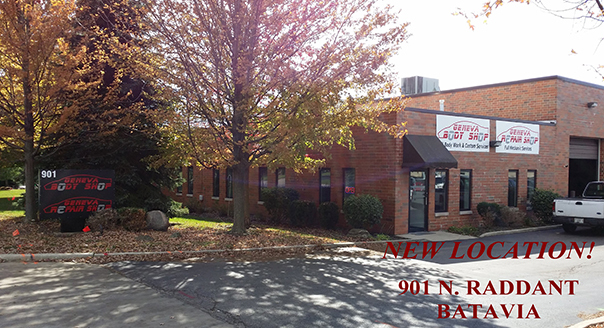 In our Batavia based shop, our commitment here at Geneva Body Shop is to provide the highest quality repair and exceptional customer service. 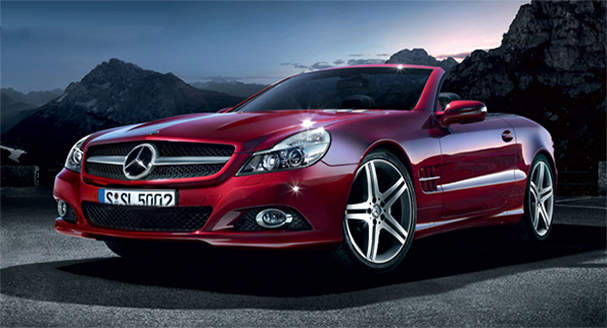 The materials we use to repair your car are top of the line and so is the workmanship. Our auto body and mechanical technicians come with years of experience in every aspect of collision repair and auto service and are forward-thinking in the always evolving auto industry. We offer limited lifetime warranty for as long as you own your vehicle. We’ve Gone Green! Geneva Body Shop has switched to the PPG Envirobase High Performance waterborne paint system. Not only is this the best choice for the environment in which we all live, but it is also an industry standard automotive paint system around the world. Our auto body shop has chosen to voluntarily switch to this more environmentally safe system with you in mind as well as the health and safety of our employees. You can feel good about chosing Geneva Body Shop for this and many other reasons. I have to tell everyone how exceptionally kind Pasquale was to me and how grateful I am for the referral I received to take my car to Geneva Body Shop! Pasquale was more accomodating and respectful than any service professional I believe I have ever met.